Everybody loves free stuff even when it might not be exactly what we're looking for. However, starting next week, the Epic Games Store has a game to give away that scored a MIGHTY rating of 88 here at Open Critic. 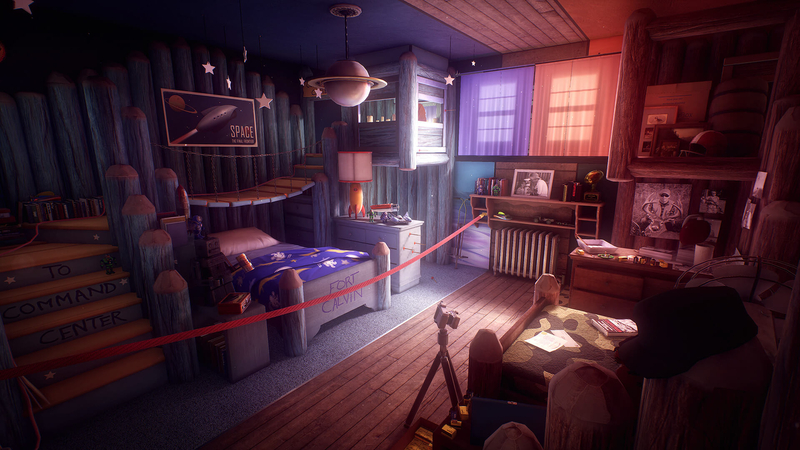 From January 10th to January 25th, players can grab a copy of What Remains of Edith Finch for free from the Epic Games Store. 90% of the reviewers here at Open Critic recommend What Remains of Edith Finch. Have you played yet?